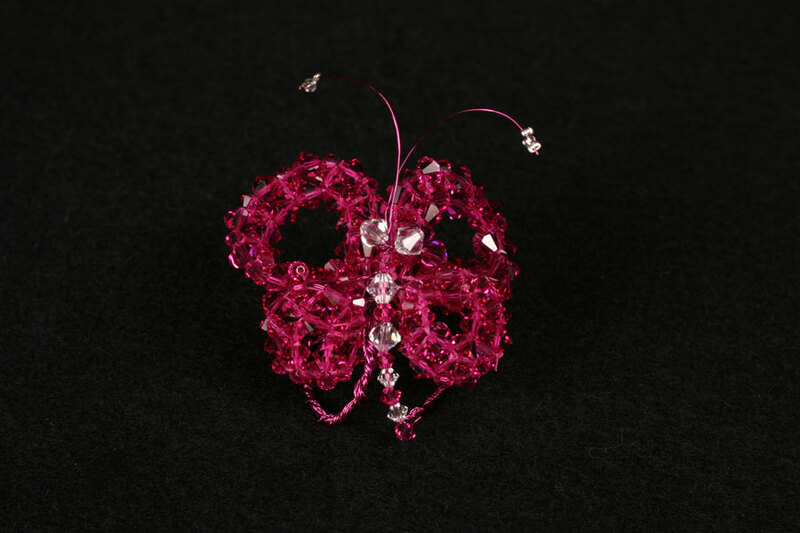 A butterfly handcrafted in Japanese embroidery of Preciosa Bicone deep Fuchsia & clear crystal on silver plated wire frame. 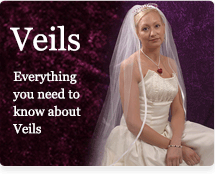 The butterfly can be attached to a tiara band, silver comb or mounted as a broach. Alternatively it can be a centre piece for the cake.